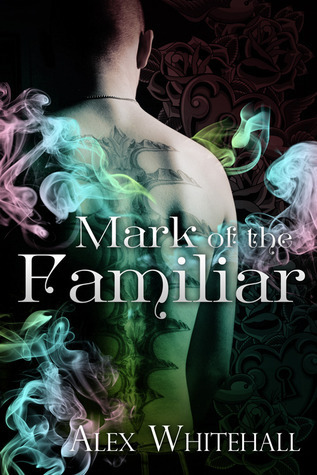 Many thanks to Alex Whitehall for donating ebook copies of Mark of the Familiar, plus the forthcoming sequel, Gift of the Familiar, for a lucky commenter to win! Gift of the Familiar will be released by Storm Moon Press on December 13. This story was previously released as part of the Written in Flesh anthology. In Gift of the Familiar, Ellis and William have found their happy ever after in each other’s arms. But that doesn’t mean they can’t keep life – and love – interesting. As they celebrate First Day together, Ellis learns the origins of the day and of his people. In the spirit of the holiday, William gives Ellis a length of rope to further explore the boundaries of their relationship. In return, Ellis does his best to show he understands exactly what giving, and submitting, are all about. This story was previously released as part of the Milk and Cookies and Handcuffs anthology. Alex Whitehall may have grown up, but still wants to believe in magic—fairies, wishes, and things that go bump in the night – as long as it has a happy ending. Since none of that seems to exist in real life, Alex creates make-believe worlds where suffering is stopped, passions never cool, and the leads always end up happier than they started. When not writing, reading, riding horses, working, running, reading, working and being social, Alex is sleeping. You can find out more about Alex on via blog, Goodreads, and Twitter. To enter, leave a comment stating that you are entering the contest. Contest closes 7 pm CST, Thursday, December 12. Posted by Chris on Wednesday, December 4th, 2013, at 2:00 am, and filed under Contests, Reading. But what’s she supposed to do when all the time is Mayhem “me” time? This book sounds so intriguing… Must read! A very intriguing sounding book that I’d love to read! Pretty please count me in for this! This sounds interesting, I’m in. Thanks! This book and it’s sequel? Yes! Like getting Chaos AND Mayhem at once. Hang on, you’re a cat May… I am sure that “me time” in cat speak translates as 24 hours a day……. A recent post from Kate..100 words…. May, for a cat me time is 24/7. Ask my cats! Oh, and PLEASE count me in! Me time is all the time. This looks interesting; please count me in! 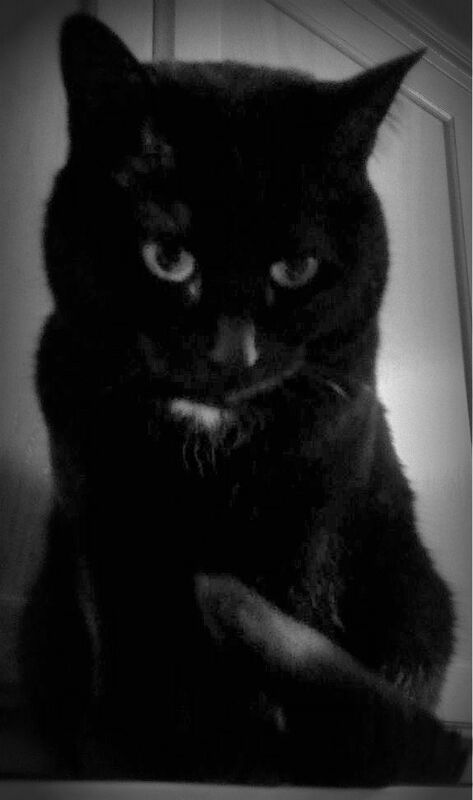 ‘Familiar’ and black cats are the perfect compliment. Thank you for the chance at this set of books! Please add my name to the mix. Thank you. Looks great. Please count me in. I’ve wanted Mark of the Familiar for a while. Didn’t know about the sequel. Please count me in. Yes, please – these sound good! Please count me in, thank you!! !